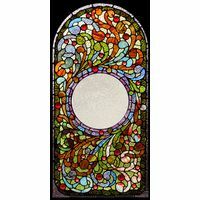 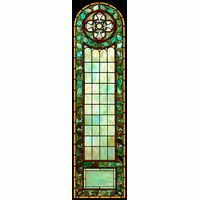 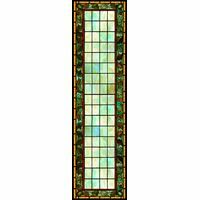 Flood your space with the warmth and light from this glorious stained glass window insert. 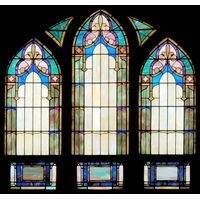 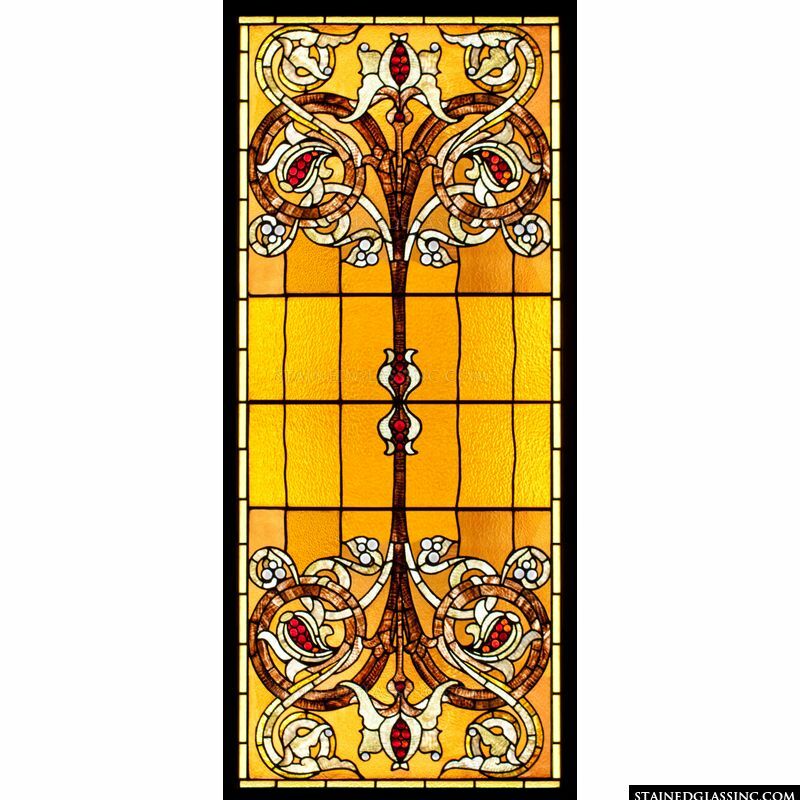 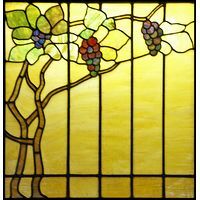 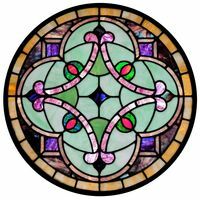 This brilliantly detailed stained glass art panel is perfect for your home or office. 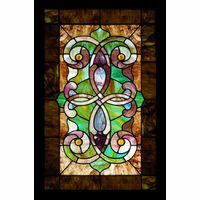 The dazzling beauty of stained glass can easily be yours by ordering this completely customizable stained glass art piece. 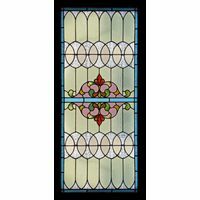 Available in a variety of sizes, this art glass panel is perfect for your project.